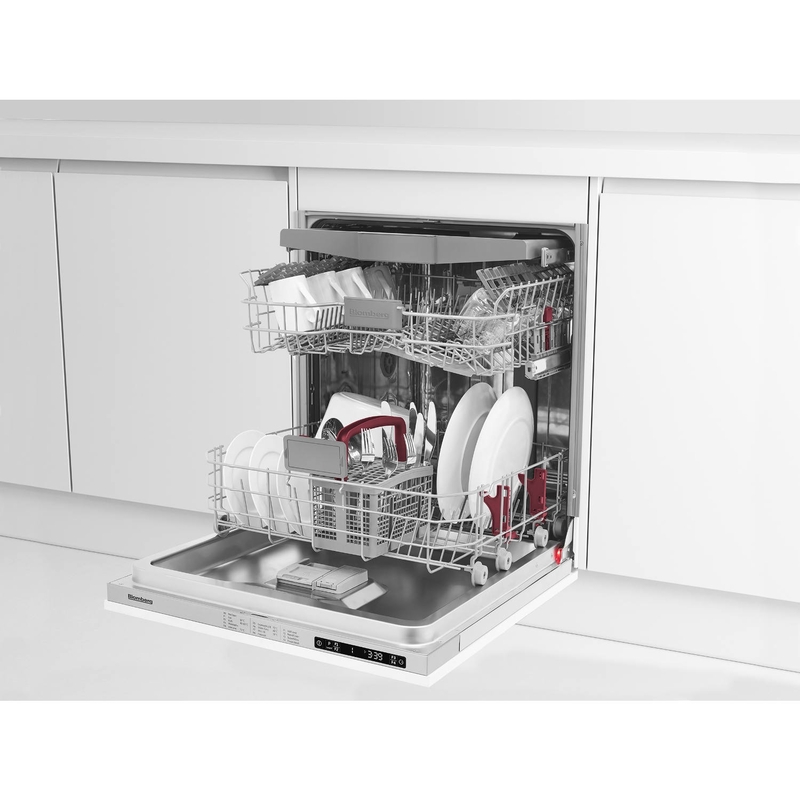 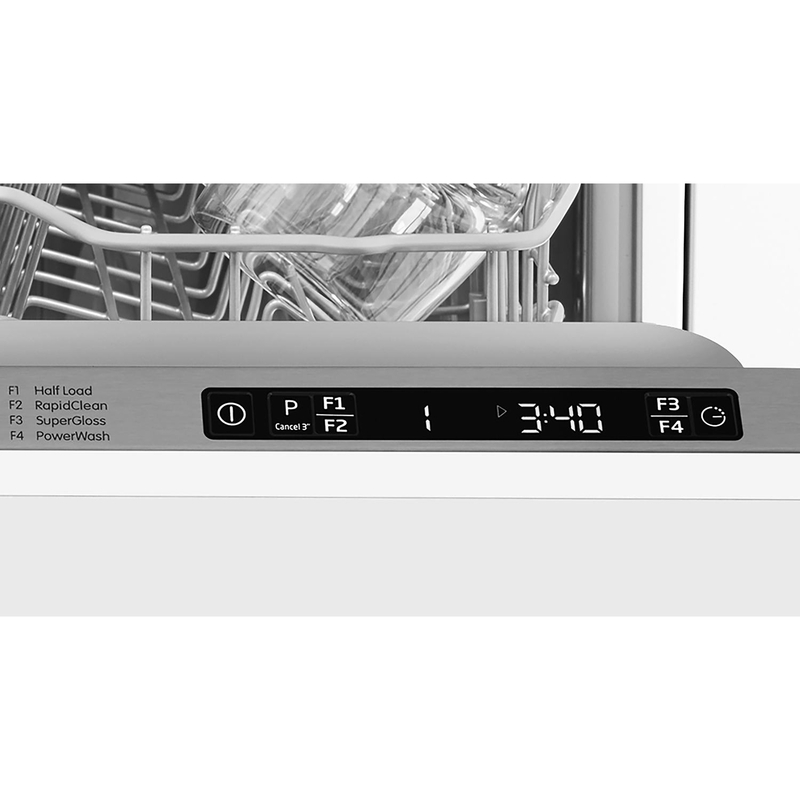 The Blomberg Fully Integrated LDVN2284 Dishwasher can take up to 13 place settings of dishes, has plenty of programmes, and is energy efficient. 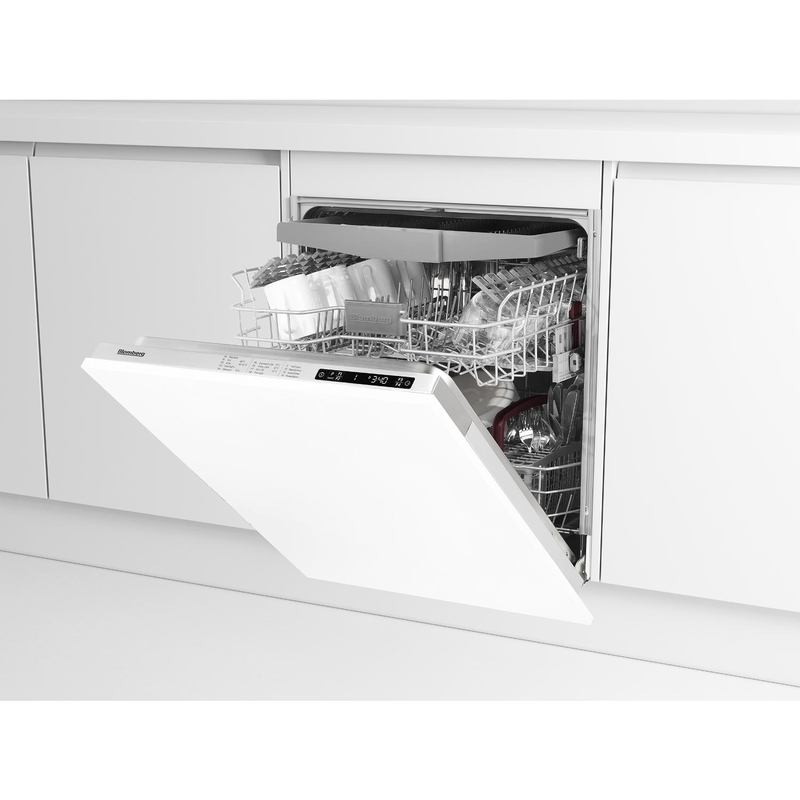 The upper basket is height adjustable, giving you flexibility and comfortably taking bulkier items. 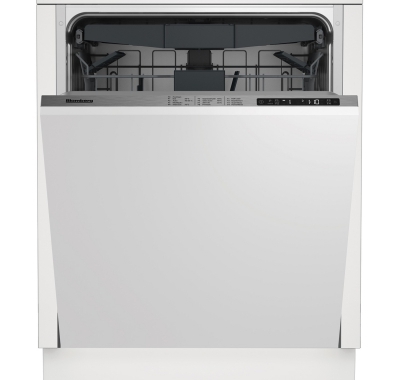 Both baskets feature drop down tines, so you can stack rows of plates or pop your pots and pans in quickly and easily. 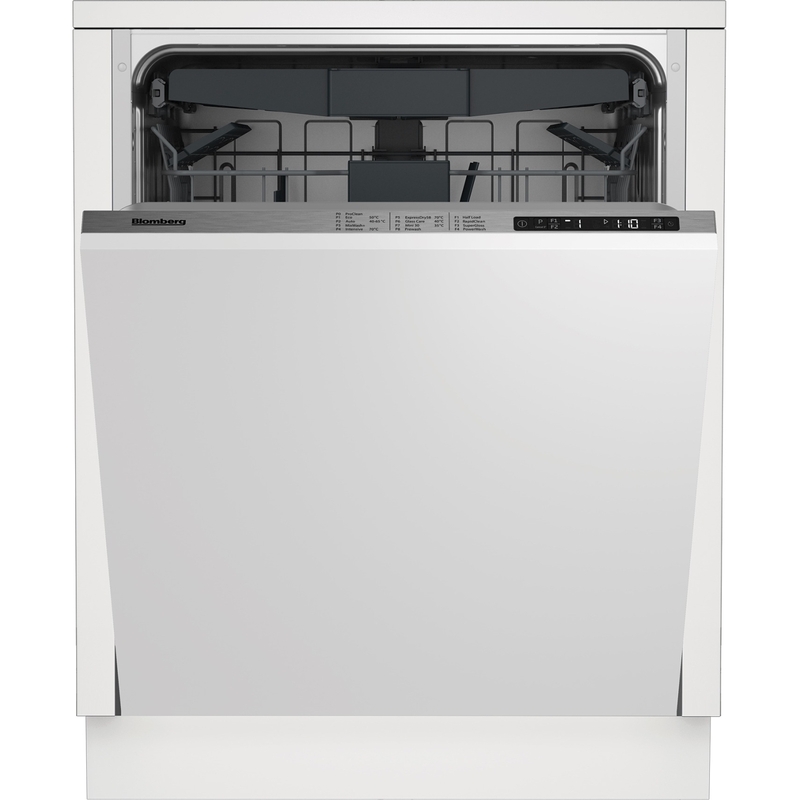 Blomberg have equipped the LDVN2284 with an Optima Inverter Motor. 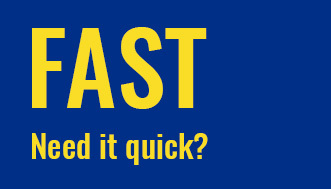 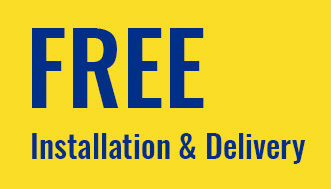 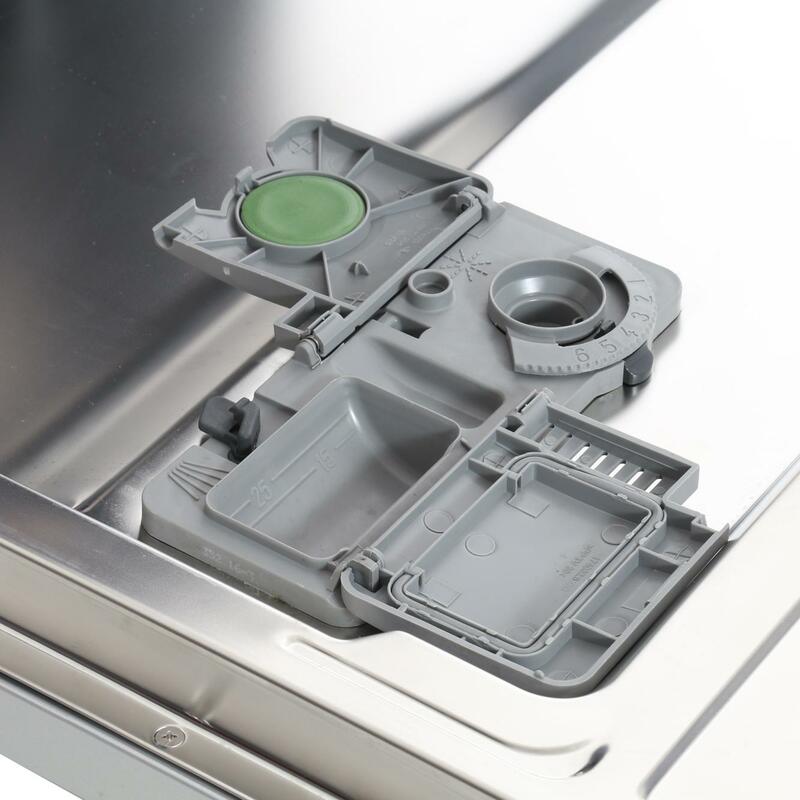 This has been designed to be incredibly durable and increases the lifespan of the dishwasher.